A truly commemorative space provides the opportunity for quiet contemplation, as well as education and understanding. 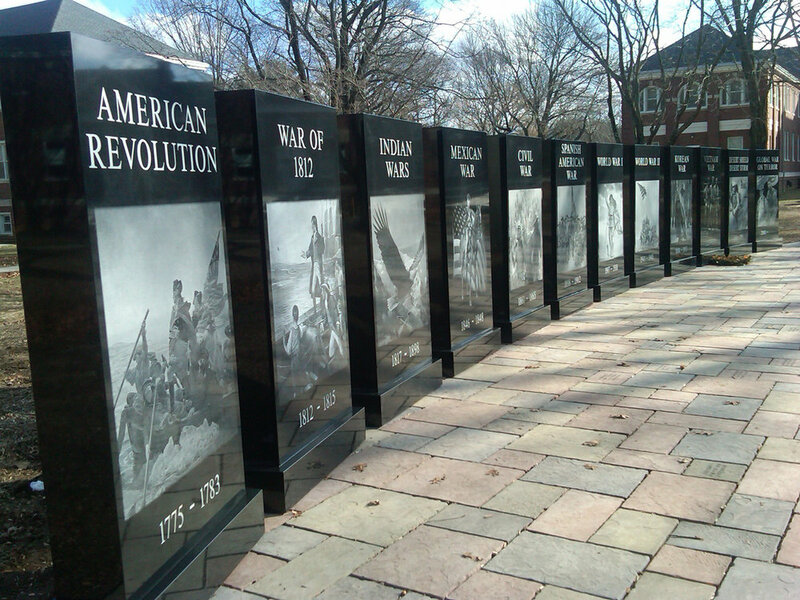 This is what we hoped to achieve when designing the Wall of Wars alongside the VA Memorial Garden at the Northport VA Hospital. Visitors can sit peacefully, surrounded by the serene grounds of the area, recognizing the wars of the past. They can also stroll along the stone walkway to pay tribute to the loving memorials built into the patio stones.